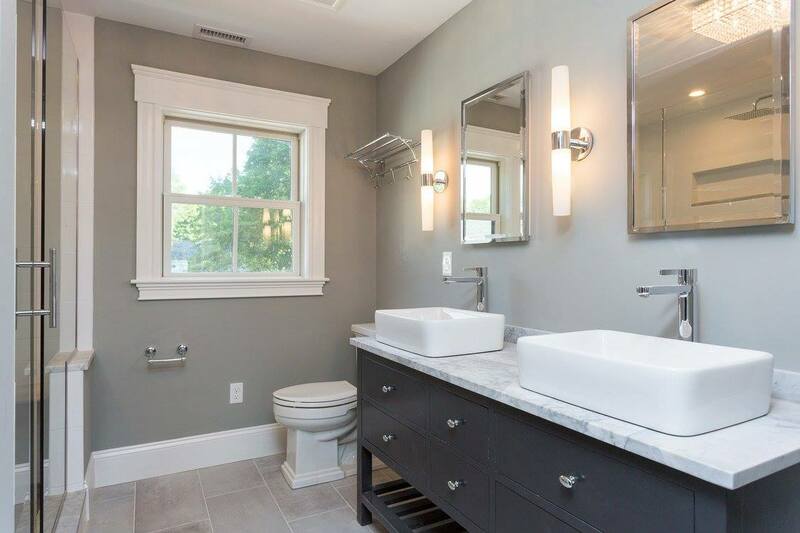 Bathroom remodeling and bathroom renovation with Nautilus Construction can refresh your bathroom space and add value to your home. We can help with your storage needs with a new vanity or built in shelves. 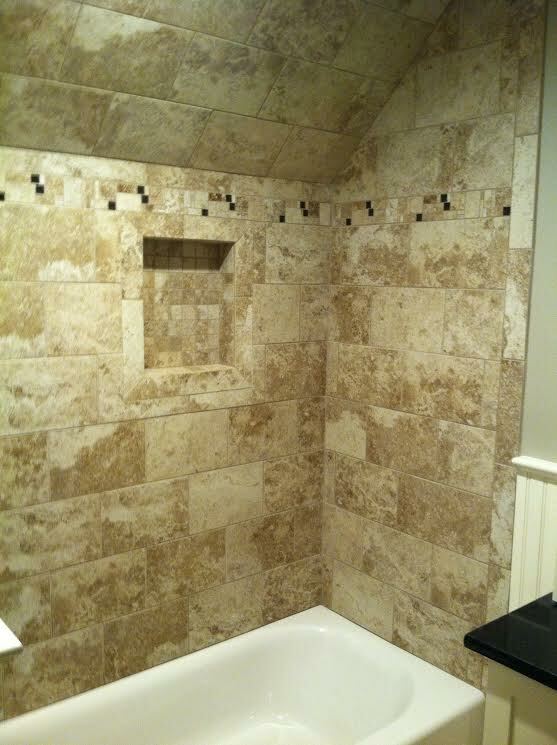 We can replace an old tile floor or old fixtures. 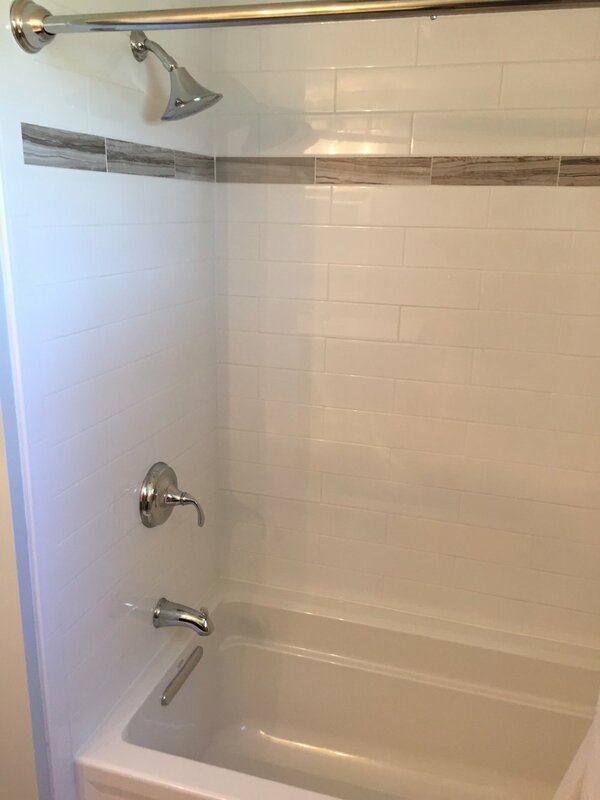 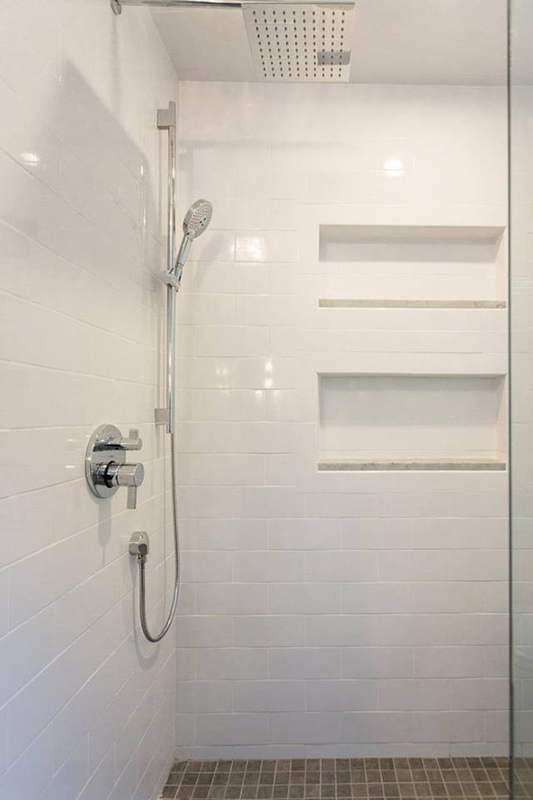 Maybe it’s time to install a new tub or build a new custom tile shower? 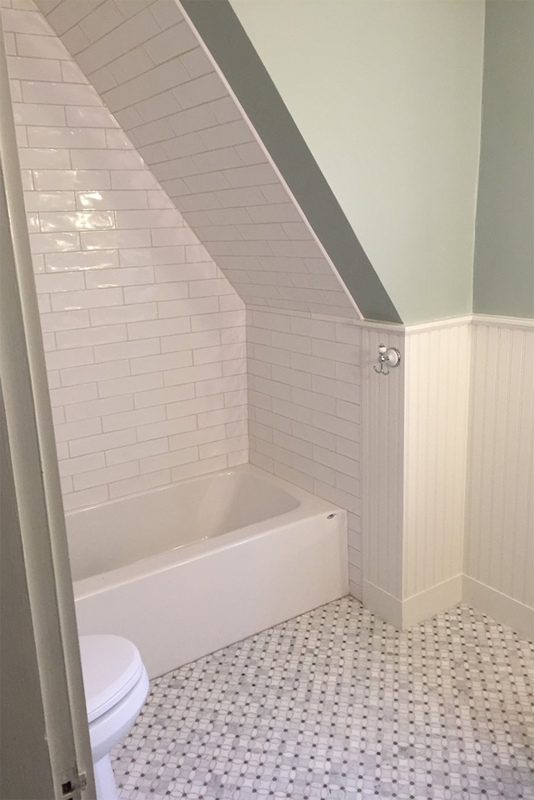 Maybe you need to add a new bathroom as an addition to your growing household? 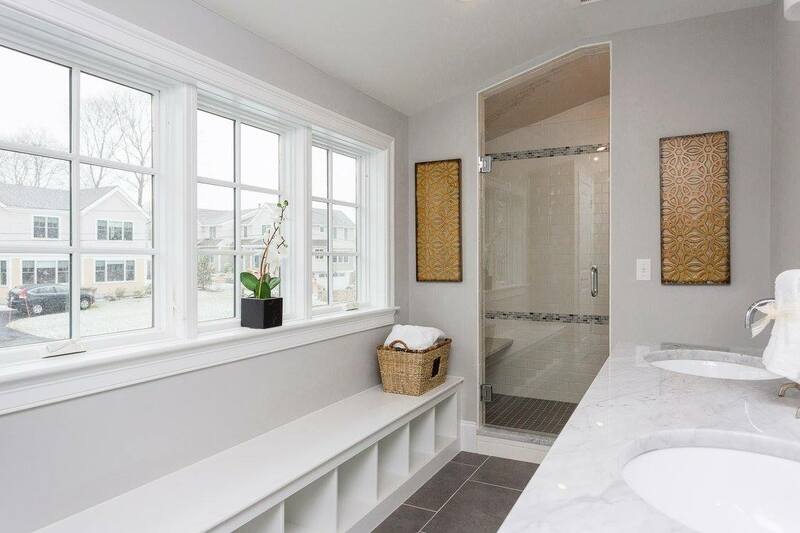 Whatever the need is we can make your bathroom spaces new and built to your satisfaction.